La Festa Italiana Celebrates 43 Years! La Festa Italiana will be held Labor Day weekend (Friday through Monday, Aug. 31 – Sept. 3) on Courthouse Square in the heart of downtown Scranton. Hours are Friday, 4 p.m. to 10 p.m.; Saturday and Sunday 11 a.m. to 10 p.m.; Monday 11 a.m. to 8 p.m.
More an 80 vendors will be offering great Italian food and continuous live entertainment will be featured on multiple stages around the square. Check out a map of all vendors and activities here. A full list of all entertainment can be found here. 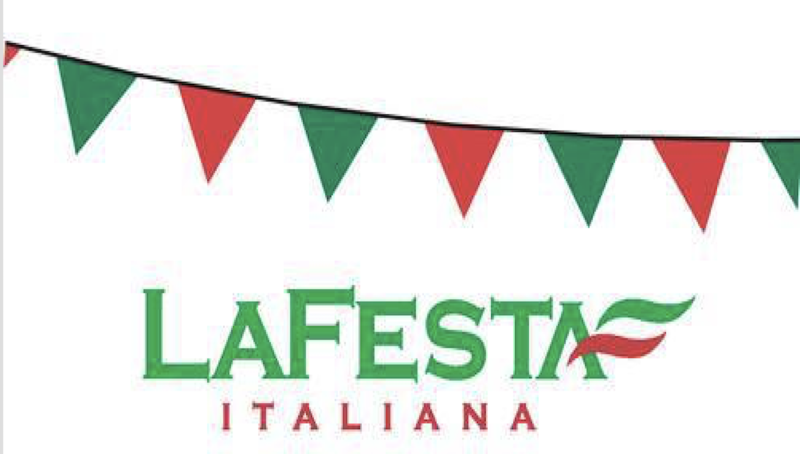 Follow La Festa Italiana on Facebook for updates all weekend long!